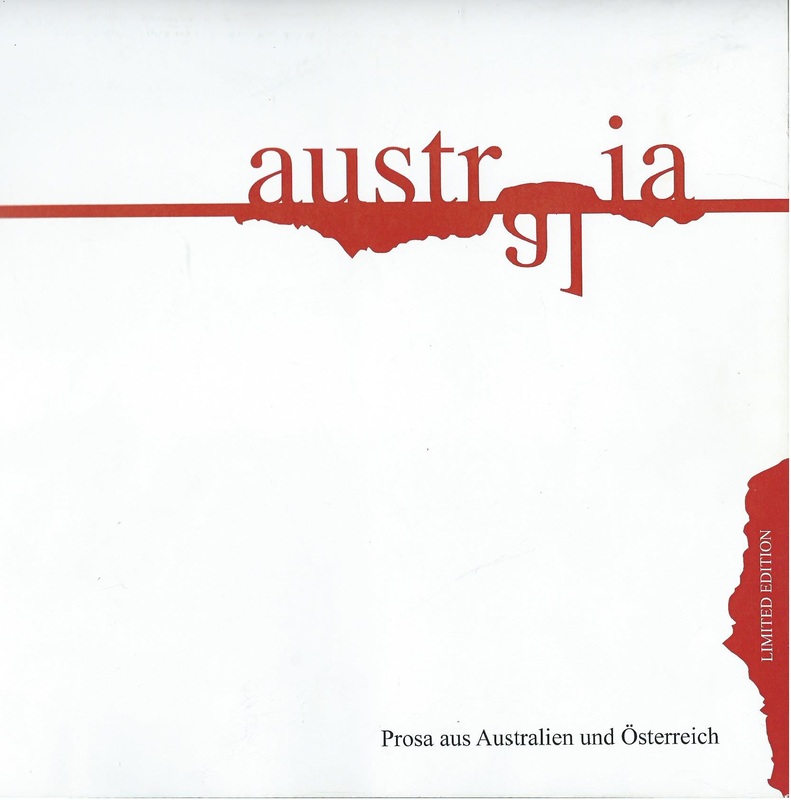 Austr(al)ia is a German-language limited edition anthology of short prose and short stories by five Australian writers and seven Austrian writers. Each contribution is accompanied by the respective author’s “take” on the short story form. The stories by the Australian writers were translated by the Austrian, Ka Ruhdorfer. The anthology contains new and recent work by the Austrians, Friederike Mayroecker, Doron Rabinovici, Judith Nika Pfeifer, Clemens Setz, Carina Nekolny, Bernhard Strobel and Guenther Kaip, as well as short stories by the Australians, Cate Kenney, Andy Kissane, Cameron Raynes, Rebekah Clarkson and Catherine McNamara. The cover design is by Gerfried Mikusch, Vienna. Austr(al)ia was launched at a kick-off event for the 13th International Conference on the Short Story in English, Vienna, hosted by the Australian Embassy at the Alte Schmiede on 14 July 2014. Concept and Foreword: Sylvia Petter, Editor. Cover Design & Formatting: Gerfried Mikusch, Vienna. Paperback and EBook versions are forthcoming. Posted in: My books. Tags: 13th International Conference on the Short Story in English, Alte Schmiede, Austr(al)ia.